Damascus, Oregon Boy Scout Troop 212. Boy Scout Troop 212 is chartered by Christ The Vine Lutheran Church in Damascus, Oregon and are members of the great Thunderbird District of the Cascade Pacific Council, Boy Scouts of America. Our troop offers an exciting boy-led program backed by the mentoring of adult volunteers. Most of our scouts live in Damascus, but we welcome boys from any area who are interested in joining Boy Scouting. 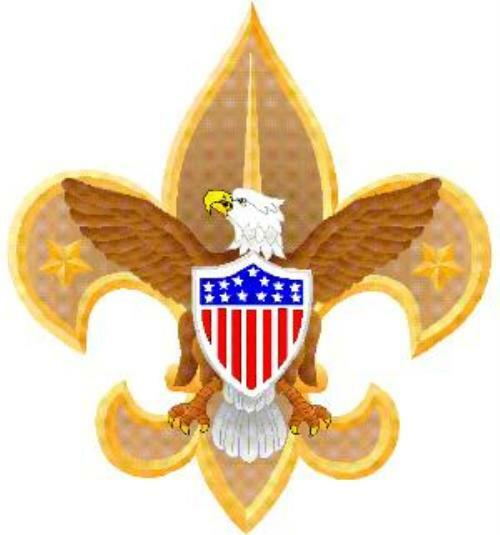 A boy may join Boy Scouts when he is at least 11 years old, or has completed the fifth grade or earned the Arrow of Light Award in Cub Scouting and is at least 10 years old. Boy Scouts is about building character, developing personal fitness, and learning leadership and citizenship. These goals are achieved in a challenging outdoor program. The adventure of hiking, camping, swimming, boating, high-adventure challenges, and touring is woven into the program. Troop 212 has long history in the Damascus area but was inactive for several years before being restarted in 2010. We've had many adventures since then: canoeing, hiking, snowshoeing, backpacking, service projects, and horseback riding just to name a few. Our year-round program is put together by the scouts and features monthly camping trips, a week long summer camp in July, and a week long high adventure trip in August. Troop 212 strongly follows the boy-led, boy-run model of Boy Scouting. Our troop's Patrol Leader's Council works with all of the scouts in the troop and prepares each annual plan for the following year. As a new member of Troop 212, you will be joining a group of boys who share your interests in adventure, the outdoors, and learning new things. As a scout you will get the opportunity to acquire new skills and you will be recognized and rewarded for what you have accomplished. You will have the opportunity to learn and practice leadership, organizational, and many other skills that will help you later in life. We invite you to come and see what Boy Scouting is all about.